SecuraSoft™ NSF Split Software is innovative idea designed to reduce NSF file size or split lotus notes database into smaller parts. Tool to split NSF file will makes you able to divide the Lotus Notes Mailbox as well as Contacts into desired size limit without any data loss. The tool to reduce NSF file size will split entire Lotus Notes data items like files of Emails, Contacts and Archive into Multiple files of desired size. The NSF Split tool will also offer you to break the Domino Server data files without any harm. 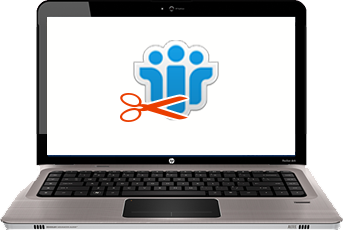 NSF Split Software is smartly designed tool facilitate with 3 nifty options to break the large size Lotus Notes database. One may opt any of the given three choices- Split NSF File by Size, Split NSF File by Folder or Split NSF File by Year. If your Lotus Notes database is of heavy size and you wanted to divide it according to file size then choose this option. Just specify the size limit of resultant NSF files from 5MB to 10GB and NSF Split Software will work accordingly. This option can utilized in the situation where you need to split the Lotus Notes archive file Yearly wise. Once you choose this method to break the NSF files, NSF Split tool will automatically create a single NSF file for each year. The software is easily split your NSF database according to year & create Lotus Notes file for every year. If any person selected year range of 2010-2015 then six NSF files will be created which contains the data between the predefined year. Yes with this exclusively designed software one can break the password protected NSF file easily. It automatically detects the encrypted NSF Files and ask you to fill the credentials. Once entered the password software will split the NSF file. NSF Split Software helps user to reduce Lotus Notes NSF file size and divide Lotus Notes archive into multiple parts without making any changes to the prior database. Each dataset of NSF file after broken will remain as it is. While Software Split Lotus Notes database into smaller parts at the same time software will preparing the status or log report. One can save this status report available in CSV file format for further use. "It was difficult to manage large Lotus Notes NSF file as I was having almost 7 years data in it. I wanted to maintain different NSF files for different years and hence wanted to split NSF file accordingly. 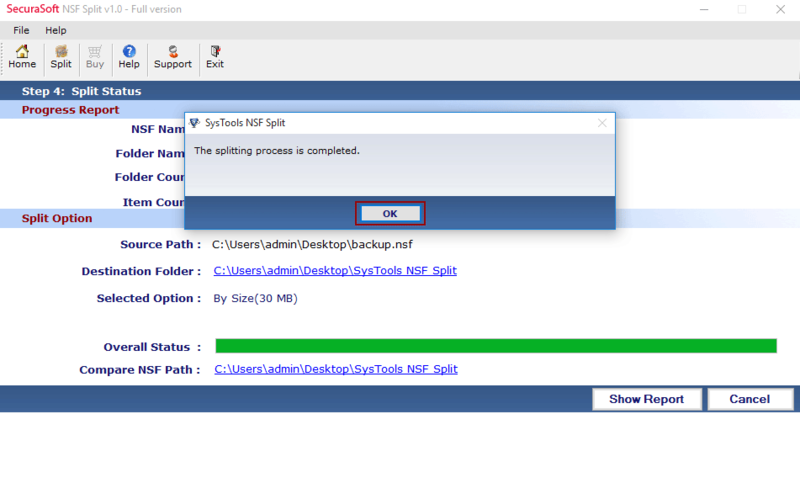 This NSF Split tool helped me to perform this split operation very easily"
"Lotus Notes takes too much of time to perform any operation and it is highly complicated as well. This tool however did the splitting operation through very easy procedure. It is an amazing technology and within few steps I could divide my large NSF file"
"The multiple options featured by the tool for splitting NSF database with were the greatest provision. The support team was also very helpful in working out a few technical confusions that I came across"
"What an innovative idea is this, I am surprised after working with this NSF Split Software. Really you guys are genius"
The NSF Split Software is exclusively designed software to reduce the Lotus Notes NSF file size as per your requirement. Software is new to the market and designed to keep in mind the demands of the users. 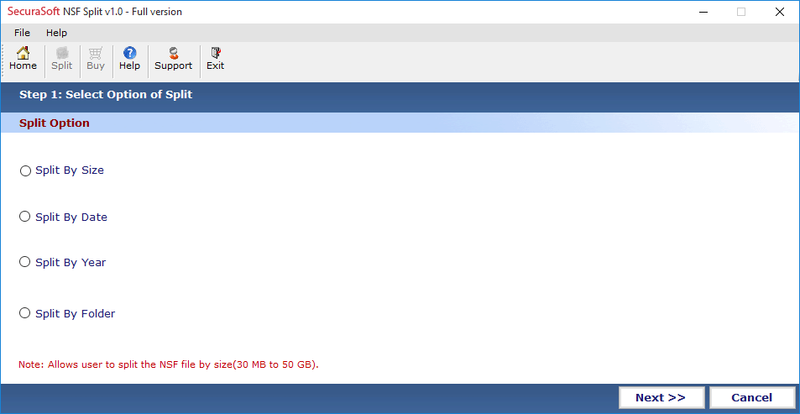 There are 3 options available to split Lotus Notes database file size, i.e. software will create the NSF files size wise, year wise and folder wise. Just Check in the desired choice and specify the limits and you get the result consequently. 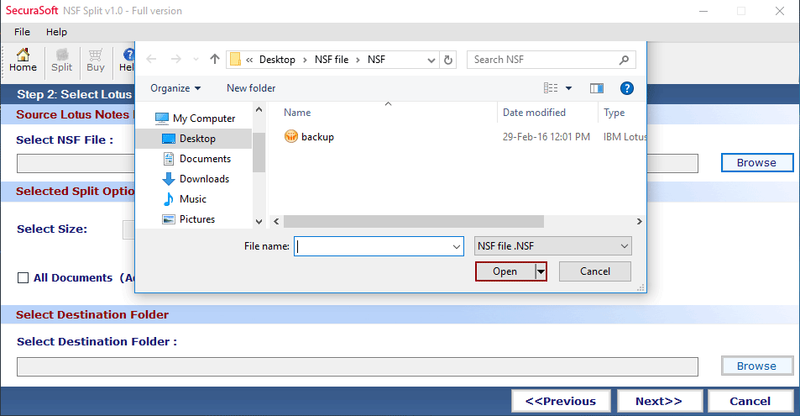 Tool to split NSF file will cover mailbox file (nsf file) Contacts file (names.nsf) and Archive file (archive.nsf) without making any difference to the original database. Preserve the email meta attributes while splitting . Break password protected Lotus Notes Emails or NSF files . Split NSF file on the basis of Size, Folder & Year . 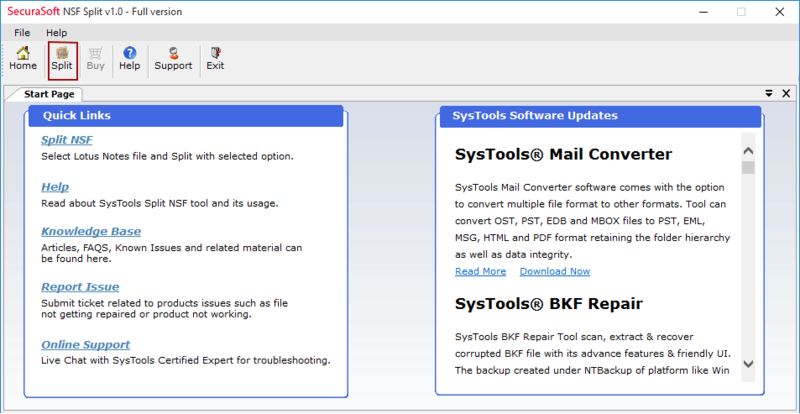 User can split Mailbox file, contact file,archive without any data loss.